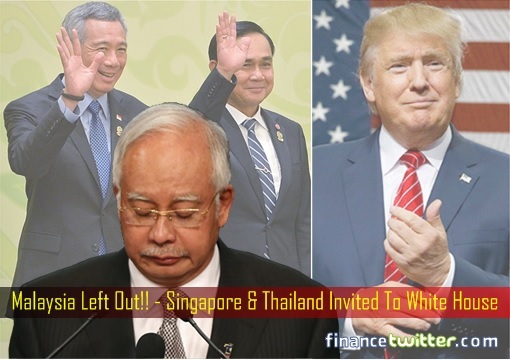 Now we know why U.S. President Donald Trump has been avoiding Malaysian Prime Minister Najib Razak like a plague. Now we also know where the US$620 million had ended up after Najib administration falsely claimed it had been returned to donor Saudi royal family. More importantly, we know why bloggers under Najib’s payroll are going bananas now. The 1MDB scandal, essentially a money laundering or a “PONZI” scheme, was so sophisticated and complex that when the U.S. Department of Justice released its latest investigation papers Thursday, the documents were as thick as 251-page. That speaks volumes about the difference between the US-DOJ and Malaysian Attorney General Chambers. 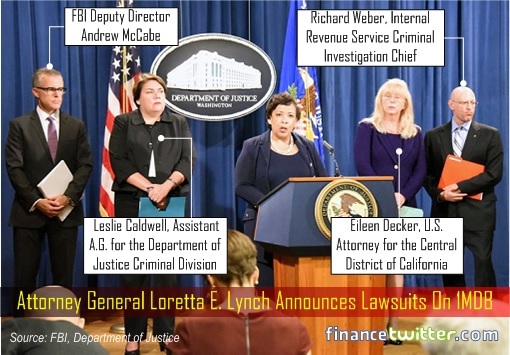 Last year (July 20, 2016), when then-U.S. Attorney General Loretta E. Lynch announced that the Justice Department filed lawsuits to seize assets that it said were the result of US$3.5 billion that was misappropriated from 1MDB (1Malaysia Development Bhd), a fund set up by Najib Razak himself in 2009, it pretty much confirmed that money was stolen from 1MDB. 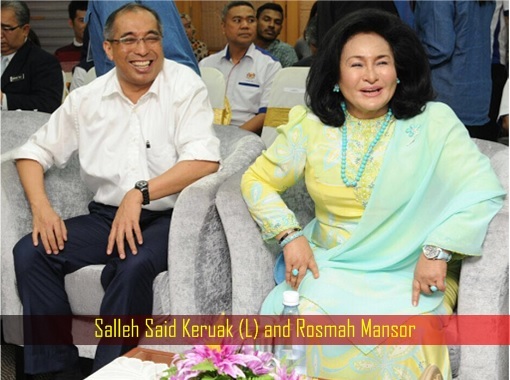 Back then, Communications and Multimedia Minister Salleh Said Keruak, the No.1 bootlicker of PM Najib and his wife, Rosmah, went ballistic. Mr. Salleh took it that because then-President Barack Obama had golfed with his boss, Obama should have stopped the US-DOJ from investigating his golf buddy, because that’s what a corrupt Najib regime would normally do. This round, the same Salleh Said Keruak, both clueless and panicked, has again gone bonkers. He blamed the opposition – of treason – for allegedly seeking foreign intervention in the Malaysia politics. Did he just say the opposition is more powerful than PM Najib son of Razak, so much so that badass Donald Trump is now a puppet of Mahathir or Lim Kit Siang? As stupid as Mr. Salleh and his band of paid-bloggers might sound in their defence (and criticism) against the US-DOJ’s latest bombshell, it’s getting tougher to spin and twist about PM Najib’s innocence. Not only US-DOJ continues to link “MALAYSIAN OFFICIAL 1“, popularly known as MO1, to money laundering, the latest documents has also revealed more crooked “OFFICER”. But what has really irritated bootlicker Salleh Said Keruak was the revelation by Justice Department that the “wife of MALAYSIAN OFFICIAL 1” had purchased a 22-carat pink diamond necklace using money siphoned from 1MDB. Apparently, Jho Low (fullname: Low Taek Jho), being mentioned 911 times in the document, had done all the heavy lifting in the purchase arrangement. It’s a public knowledge that MO1 refers to PM Najib Razak, simply because the US-DOJ also referred this individual to be a relative of Riza Shahriz, who happens to be Najib’s stepson. 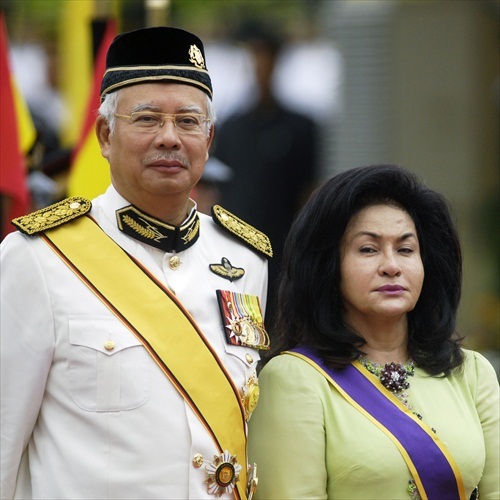 Therefore, an educated guess is MO1’s wife is “highly likely” Rosmah Mansor – wife of Najib Razak. Coincidently, Rosmah has gone bananas and threatened social media users with lawsuits if link her to the pink diamond. The 22-carat pink diamond, described as “22.17carat Natural Fancy Intense Pink VS2 clarity (GIA#2115637296) Cut-Cornered Square Modified Brilliant Cut diamond,” was invoiced on 3 July, 2013 for a jaw-dropping US$23,000,000. The second invoice, dated July 31, 2013, was for US$4,300,000 for the accompanying necklace. Hence, the total cost was US$27,300,000. Auntie Rosie, of course, didn’t have to worry about the dollar and cent because the US$27.3 million for the pink diamond was paid on 10 September, 2013 using funds traceable to the US$620 million payment from MO1 to Tanore. Ahh, so now we know why Mr. Najib had returned the US$620 million from the initial US$681 million – “donated by Saudi royal family”. Najib didn’t return the US$620 million to his self-proclaimed Saudi royal family because the money was unused. He returned it because he needed to siphon it to somewhere else, as instructed by Jho Low. Upon Auntie Rosie’s request, Jho Low had arranged for jewellery designer Lorraine Schwartz to scout for a pink diamond on June 2, 2013. UMNO, Najib’s political party, has been extremely critical of Israel and Jews. 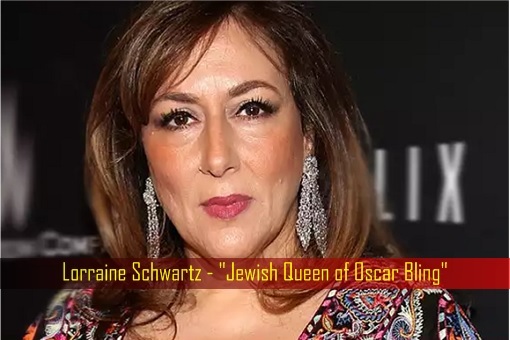 Perhaps the prime minister should remind his wife that Lorraine Schwartz is also known as “Jewish Queen of Oscar Bling”. 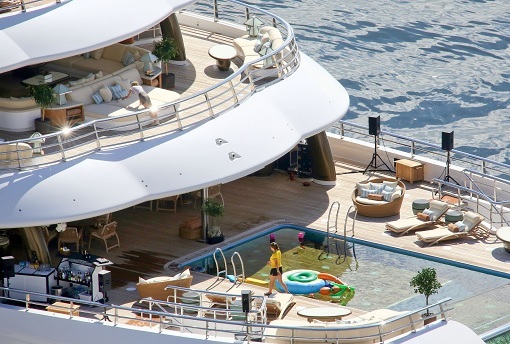 Anyway, Schwartz travelled to Monaco on July 5, 2013 and met Jho Low aboard the Topaz, one of the largest private yachts in the world built at a cost of €400 million. 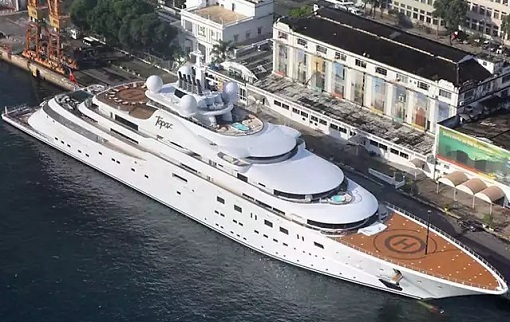 Jho Low had chartered the 147-meter yacht for 7 days at a cost of €3.5 million, which, of course was paid using money siphoned away from 1MDB. 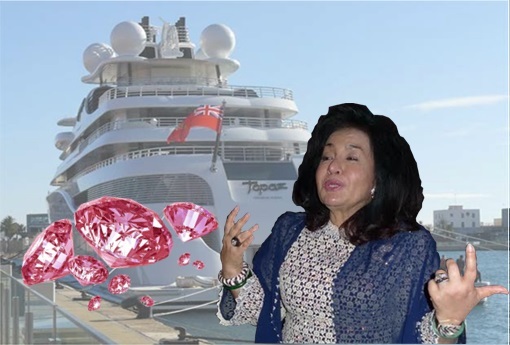 Aboard the Topaz, US-DOJ reveals how Schwartz showed the pink diamond to a group of people – Jho Low, the wife of “MALAYSIAN OFFICIAL 1”, and one of her friends (“Malaysian Friend”). The group happily discussed the design of the necklace to hold the 22-carat pink diamond. 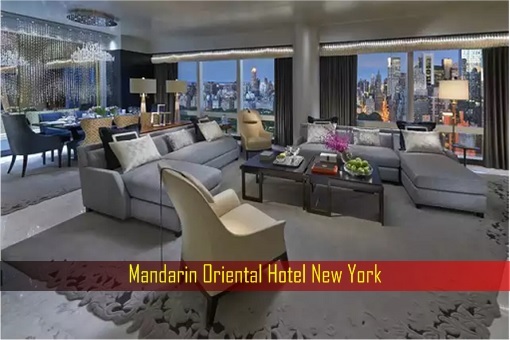 On 28 September, 2013, Schwartz met again with Jho Low and the wife of MO1 in a hotel suite in the Mandarin Time Warner in New York in order to show them the layout of the necklace that Schwartz had designed. Schwartz was asked to invoice Blackrock Commodities (Global) Limited (“Blackrock”). On September 9, 2013, just days after Najib proudly told all and sundry that he had returned US$620 million to its original donor (a Tanore Account), US$58,849,050 was wired from the same Tanore Account to another account at Falcon Bank in Singapore held in the name of Midhurst Trading Limited (“Midhurst Trading Account”). The following day on 10 September, 2013, Midhurst transferred US$32,760,000 to an account at DBS Bank Ltd. in Singapore held by Blackrock (the “Blackrock Account”). On the same day, Blackrock made two separate wire transfers to a bank account at Bank of America in New York held by Lorraine Schwartz Inc. in payment for the 22-carat pink diamond necklace. Investigations done by US-DOJ have revealed that “Blackrock Account” was used to do nothing but to pay for jewellery purchases for Jho Low and their associates, including Auntie Rosie. Between April 2013 and September 2014, the account was used to purchase a total of approximately US$200 million in jewellery, again, using funds traceable to the 2013 bonds and the 2014 Deutsche Bank loans. 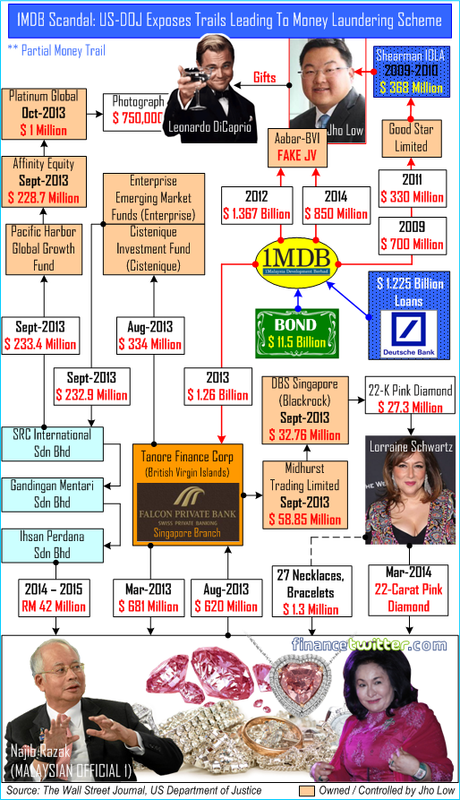 The modus operandi was to transfer stolen money from Jho Low-controlled entities – such as Affinity Equity, Tanore, and Midhurst (refer chart) – to the Blackrock Account whenever there was a need to purchase jewellery. Perhaps that explains the name Blackrock – gems or rock bought with black money obtained illegally. It’s very kind of Jho Low putting some thought on his piggybank’s name. A 22-carat pink diamond, however, wasn’t the only rock which Auntie Rosie had gotten to decorate her neck. Why stop at only 1 diamond when she can get more gems for free. Auntie Rosie continued her shopping spree and by October, 2104, US$1,300,000 in funds traceable to misappropriated Deutsche Bank loan proceeds were used to purchase 27 jewelleries. 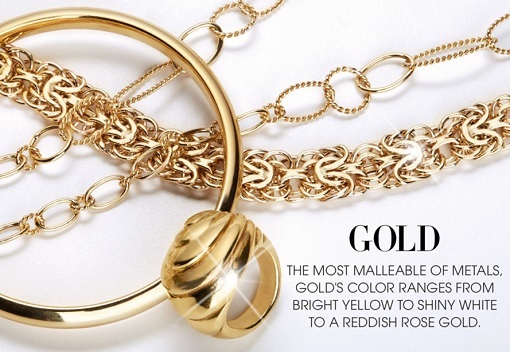 This round, the purchase included 27 different 18-carat gold necklaces and bracelets. The US-DOJ documents showed Jho Low had once again arranged for the purchase and payment of the jewelleries on behalf of the wife of MALAYSIAN OFFICIAL 1. Again, Lorraine Schwartz made her killings with the spendthrift Auntie Rosie. Unlike the previous appointment aboard the Topaz yacht, Lorraine Schwartz met and had dinner with Auntie Rosie at the Hotel Bel-Air in Los Angeles this time, before showing off her jewelleries to the wife of PM Najib Razak. The 27 pieces of jewelleries, all 18K – white gold, yellow gold, rose gold, black gold – of bangles or necklaces, were priced from US$40,172 to US$240,000 a pop. The next time you see “Malay Queen of Shopping” Auntie Rosie wearing some bling-blings around her neck or wrist, chances are she got them from “Jewish Queen of Oscar Bling” Lorraine Schwartz, courtesy of money stolen from 1MDB, which happens to be taxpayers’ money, mind you. With the investigation papers made public by US-DOJ, we believe it has helped solve another mystery. 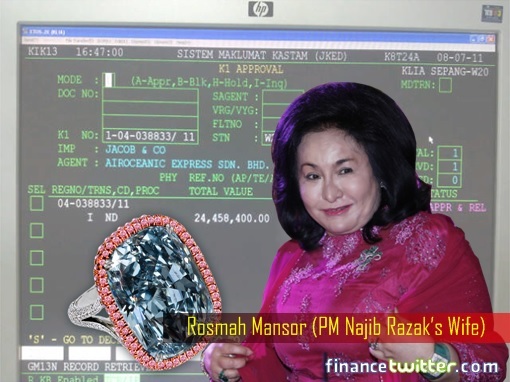 Six years ago in 2011, Malaysians were foaming at the mouth with an explosive revelation that Rosmah had purchased a RM24 million diamond ring. At first, Auntie Rosie kept silent, then she said no comment, then her dumb aide and supporters said she could actually afford it because the so-called First Lady had been saving from young. Now, we know the prime minister’s wife had lied about saving from young. Sure, she probably didn’t manage to buy the RM24 million diamond ring from American jeweller Jacob & Co. because of tremendous public pressure. But if she wanted to, Auntie Rosie could have it because by 2011, Jho Low had already plundered at least US$700 million to Good Star Limited. Between 2009 and 2011, Jho Low had siphoned US$1.03 billion to his vehicle Good Star, and thereafter transferred at least US$368 million to Shearman IOLA Account (between Oct, 2009 and Oct, 2010). 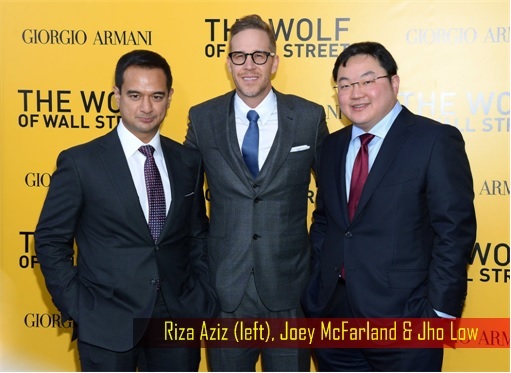 Stolen money transferred to Shearman IOLA Account was used to fund the luxurious lifestyles enjoyed by Jho Low and his associates. Yes, if Malaysians had gone bonkers at the sight of Auntie Rosie wearing a RM24 million diamond ring, wait till they see a bling-bling 22-carat pink diamond necklace costing a jaw-dropping US$27.3 million (RM117 million) around her neck. That’s when the public wished they have had allowed Auntie Rosie wore her RM24 million ring – and be done with it (*sarcasm*).